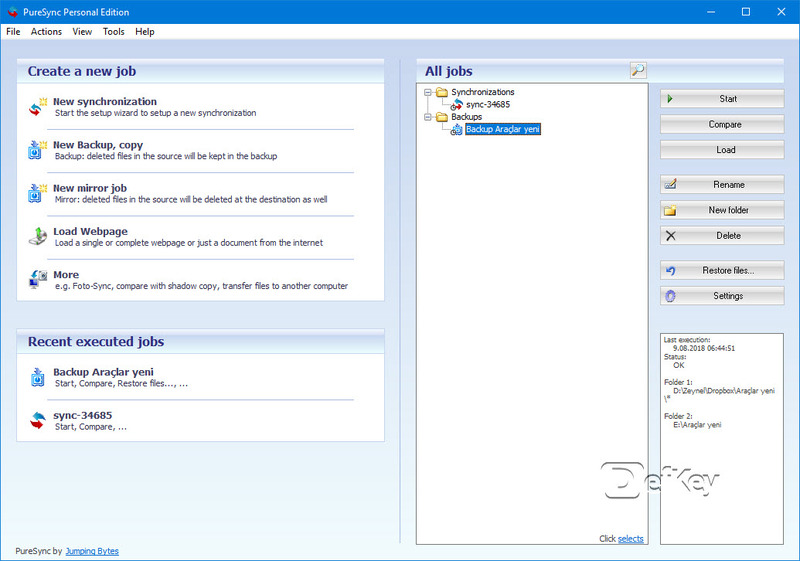 PureSync is a file and folder sync and backup tool. It can work on local drives, server volumes, FTP, some MTP devices and more. What is your favorite PureSync hotkey? Do you have any useful tips for program? Let other users know below.